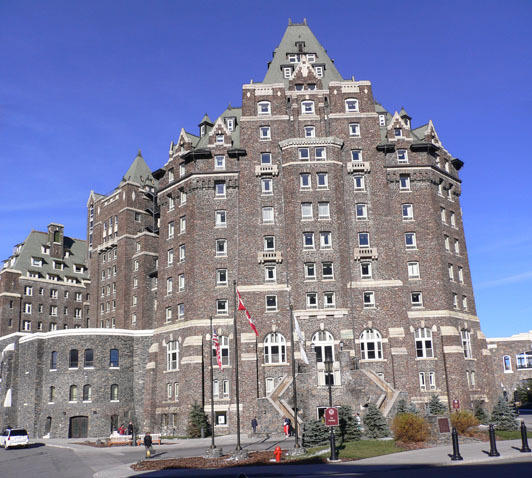 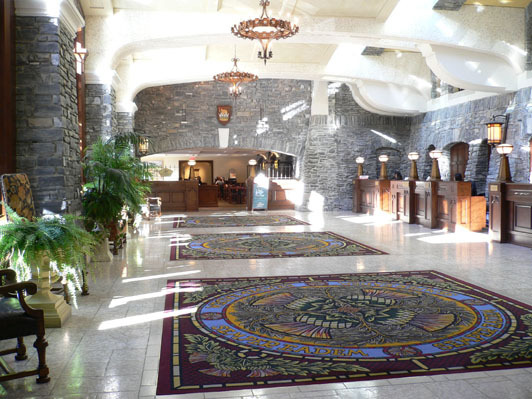 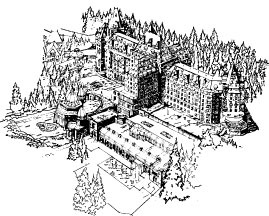 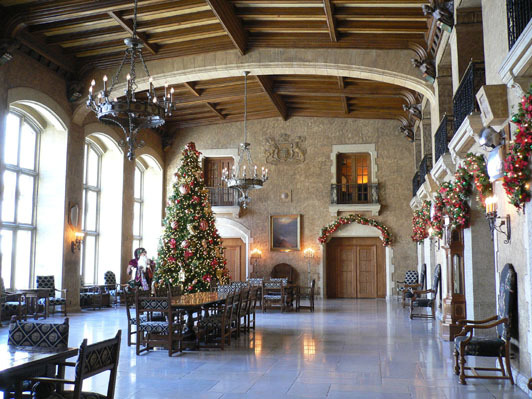 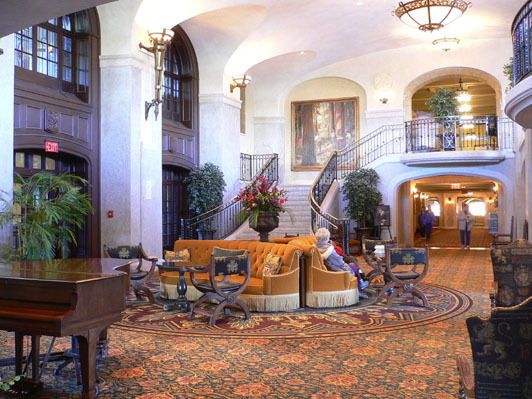 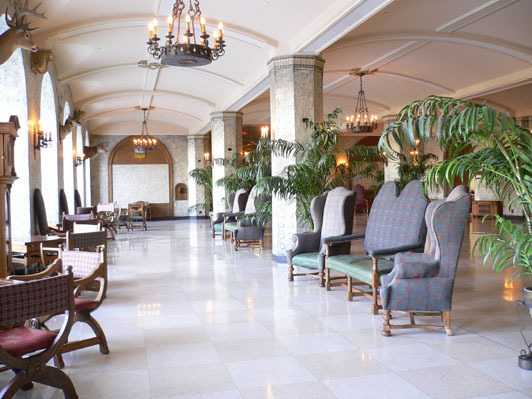 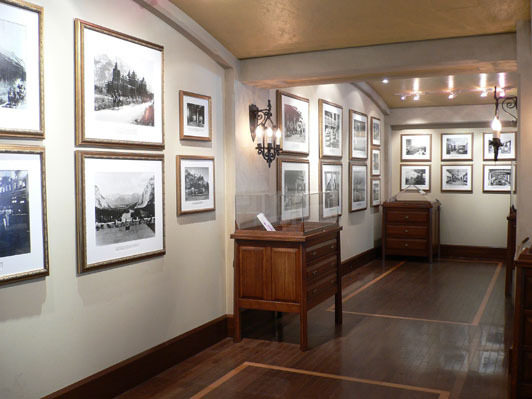 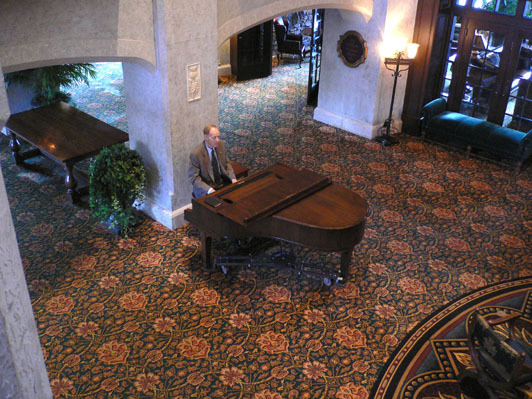 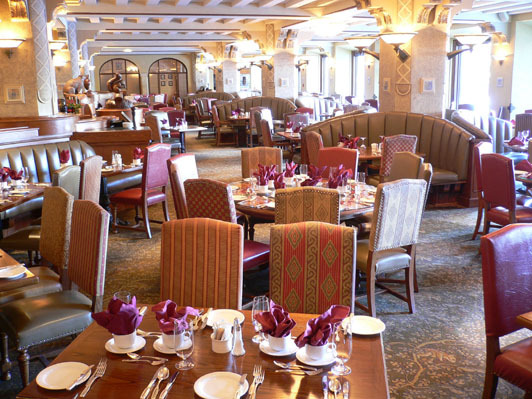 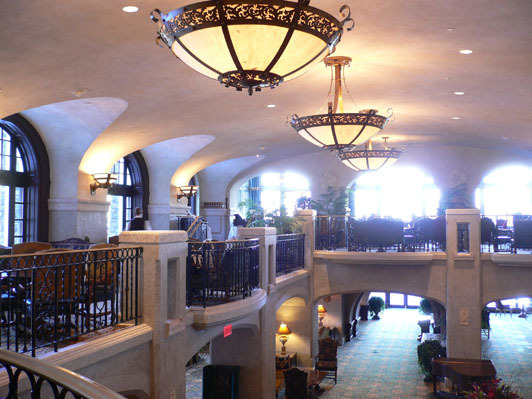 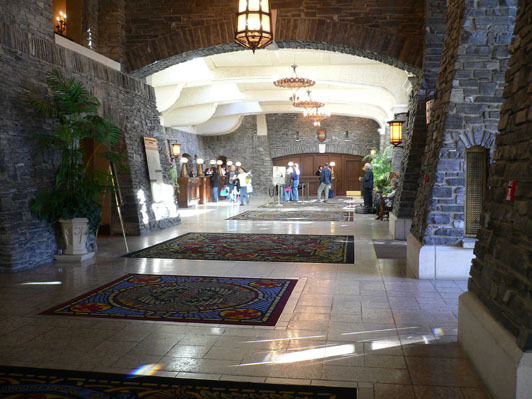 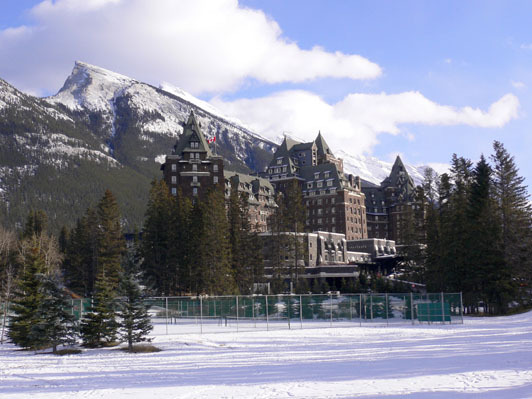 From their website - Few hotels in the world can rival the majesty, hospitality and scenery of The Fairmont Banff Springs. 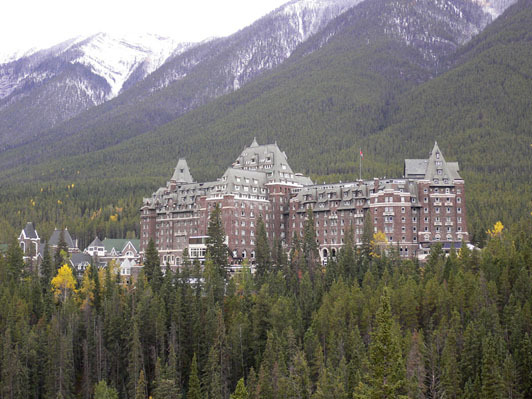 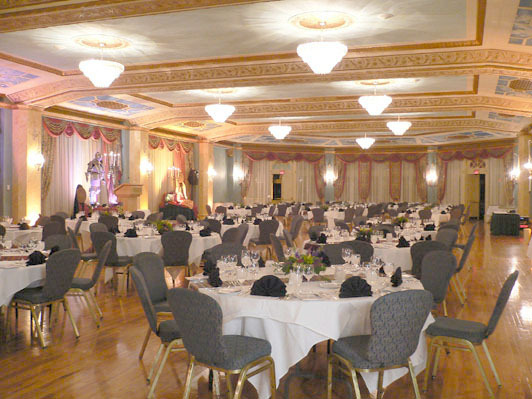 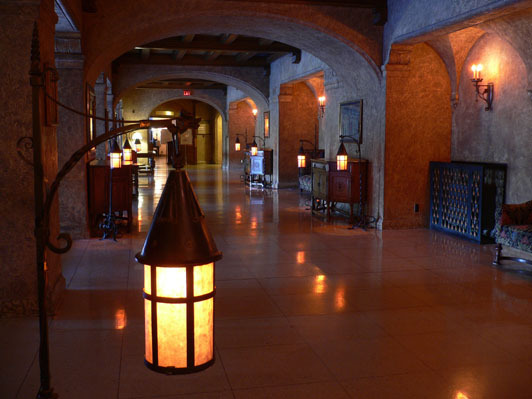 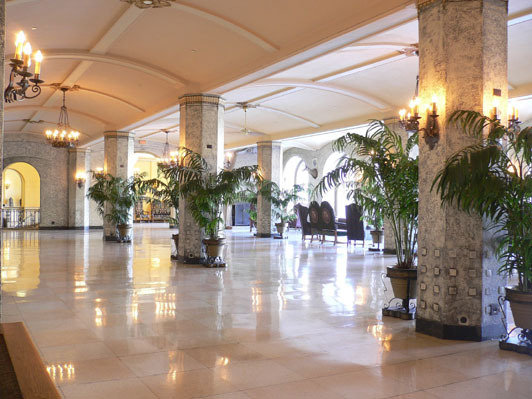 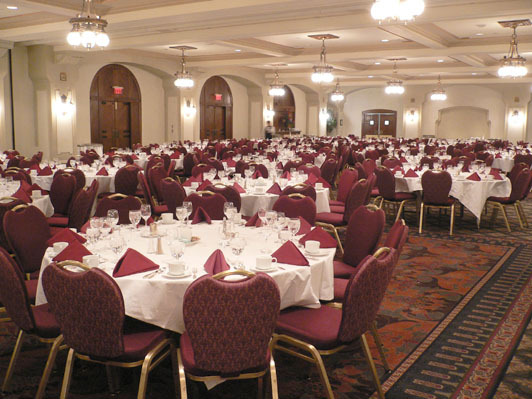 Its unique blend of opulence and seclusion has been a symbol of Rocky Mountain magnificence for more than a century. 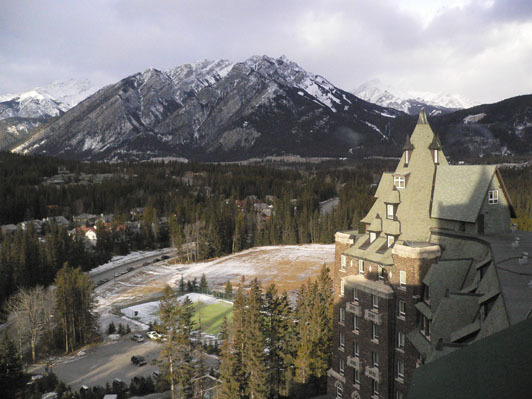 Styled after a Scottish baronial castle, The Fairmont Banff Springs offers stunning vistas, championship golf courses, unparalleled skiing, classic cuisine and Willow Stream, a world class European-style spa. 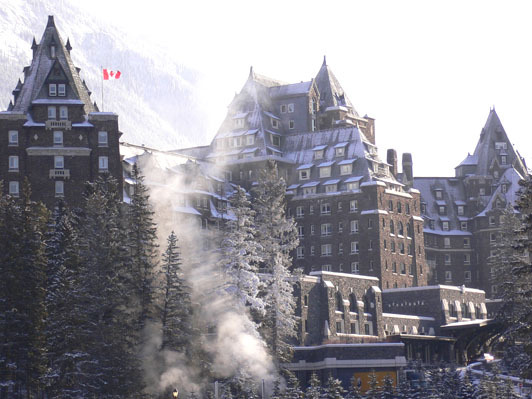 Experience timeless beauty and luxurious comfort in a pristine wilderness. 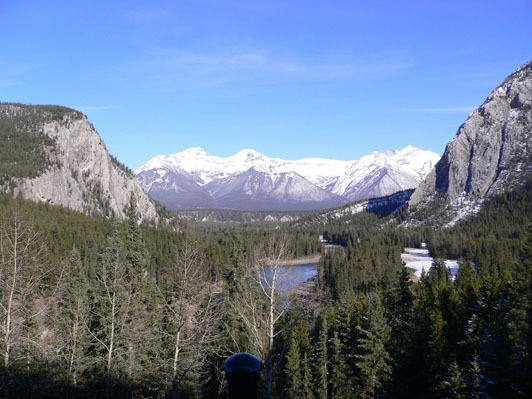 Taxi Mike’s Guide to Banff Fall/Winter Web Edition, 2005/06.